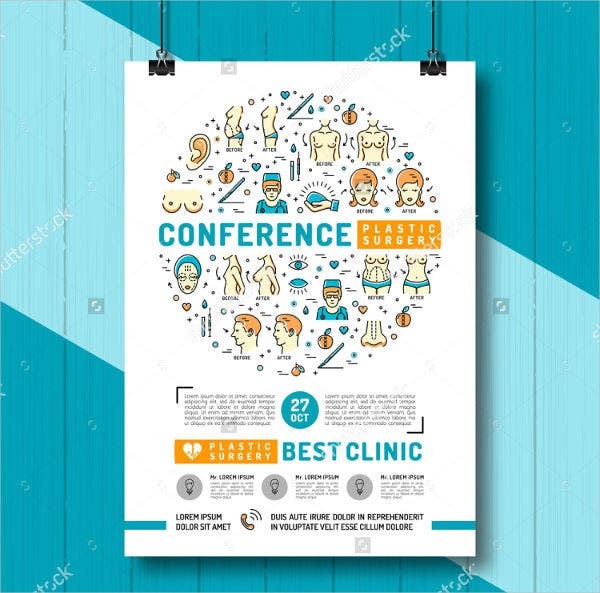 Conferences are done around the world for different knowledge areas and information to be relayed to people whom these information may be essential or necessary and beneficial of use. There are many kinds of conferences that focuses on different fields of professional practices and there are also some that are made to support a common cause or advocacy. 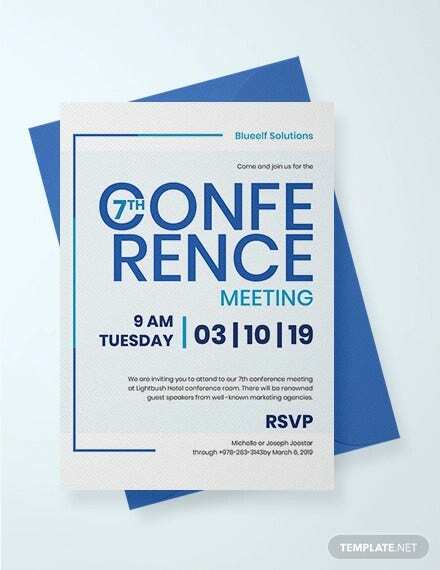 We can provide you with conference invitation templates, which you may use as references in creating invitations to be given out to the participants and other attendees of the conference that you will host or organize. 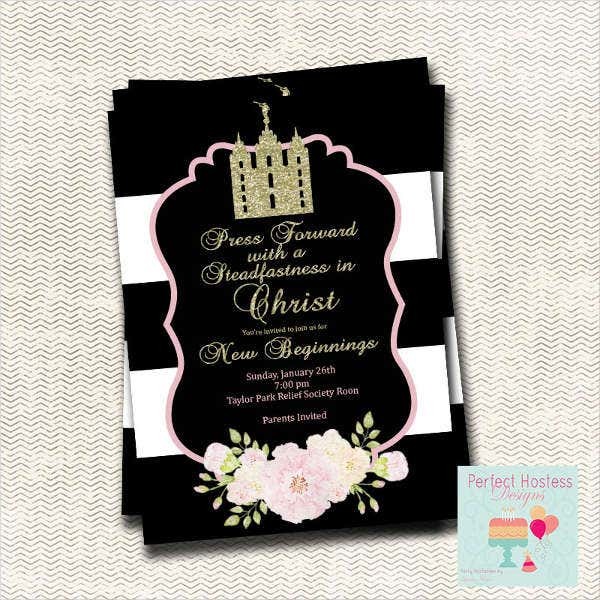 We can also give you samples of different invitation templates usable for other occasions, functions, events, and celebrations. The advocacy that the conference supports or the topic that will be discussed during the conference. The people who are suggested to attend the conference. The amount that is needed to be paid to attend the conference which will only apply if there is a charge being asked by the organizers. 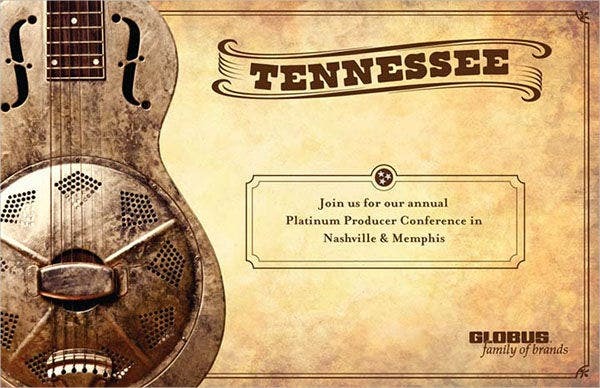 The date and time that the conference will happen. The location where the conference will be held. The speakers invited to talk for the conference. The field of expertise that will be covered by the conference topics. 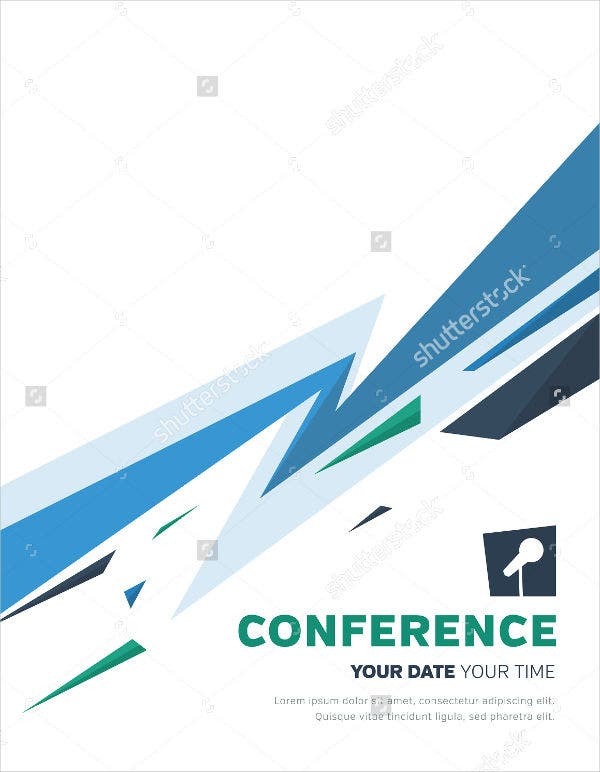 If possible, the program flow of the conference and the activities that the attendees can expect to happen during the conference. 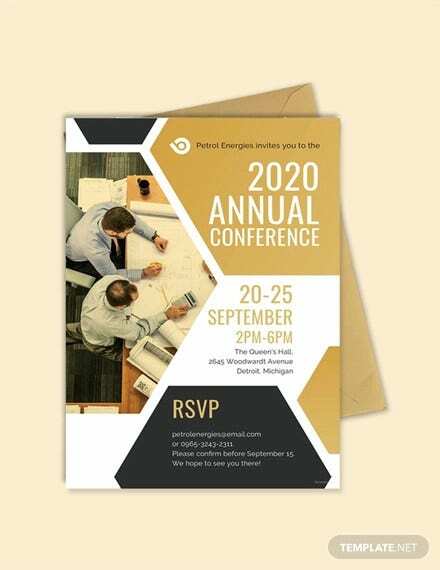 Assure that the design of your conference invitation is related to the subject or purpose of the conference. 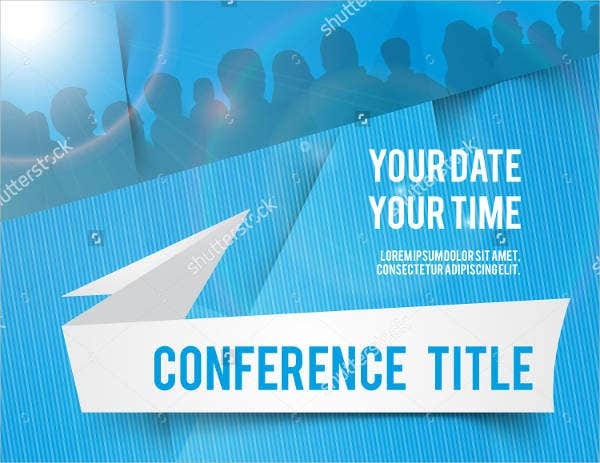 Use a font that is readable so all the information about the conference will be clearly seen by the attendees. 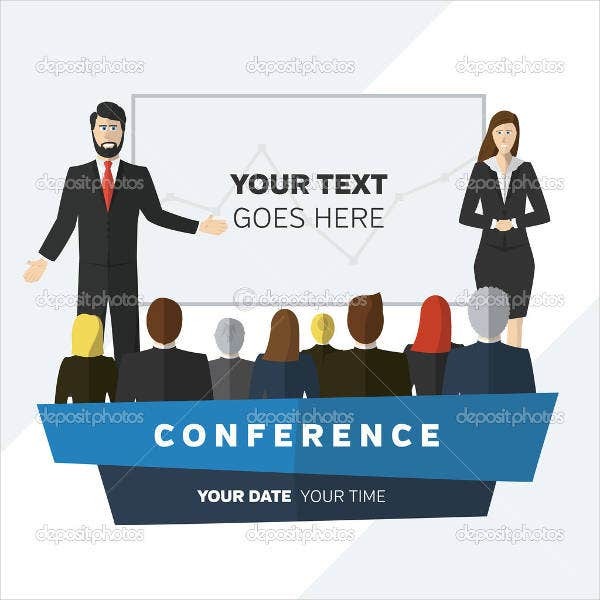 Make sure that the conference details are accurate and that they will be implemented during the conference so that no disappointments may occur from the attendees. 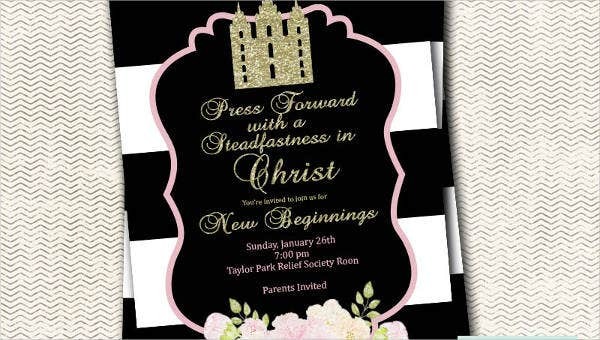 Other than our conference invitation templates, our meeting invitation templates are also available for download. It may be a discussion of the current trends and practices in the field of medicine. 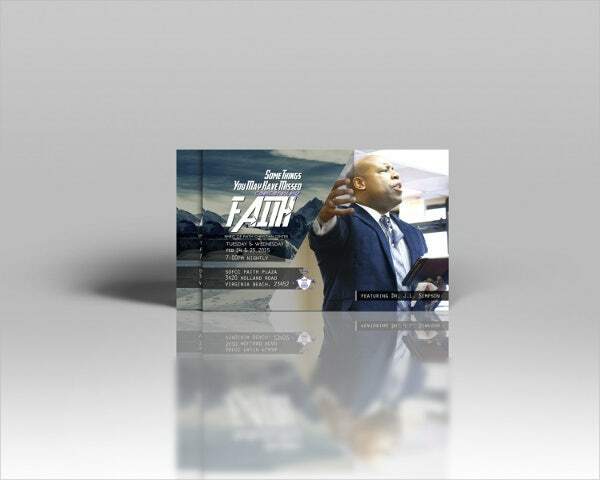 It can also be a presentation of new and ground breaking medical findings and processes. It can be an annual get-together of practitioners in a particular medical study so that they can give updates to each other about the researches and studies that they are doing. It can be a platform for a medical practitioner to share his or her knowledge and expertise to students and other people who would like to get information about the topic of the medical conference. The main business topic that will be discussed in the conference. The people in the business sector who will serve as speakers. The advantages that the conference may provide to the business operations of the people who are to attend. 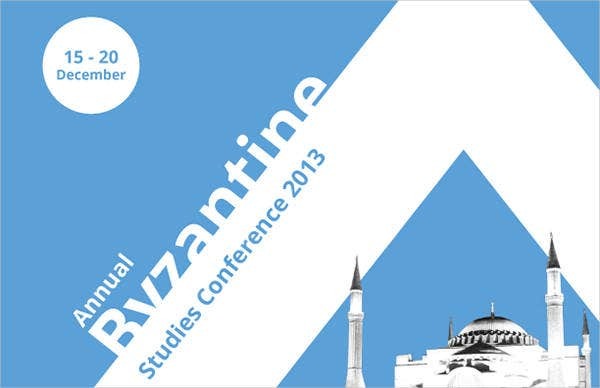 The new technologies and / or developments that will be presented in the business conference. 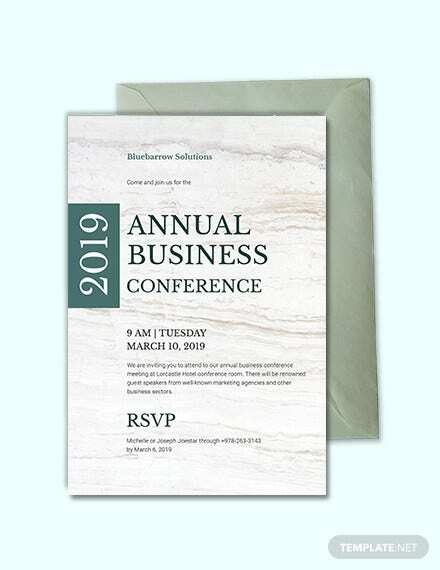 If the samples provided in this article are still not enough, you may download more samples of conference invitation templates in the link provided.